Like you probably noticed so far, each week we do a section dedicated to items that shaped the past week. We call it Finds Of the Week and it contains 7 picks. This time you’ll find some interesting grilling and camping gear, shoes, books, headphones, memory cards and a cool time-lapse video at the end. Enjoy! 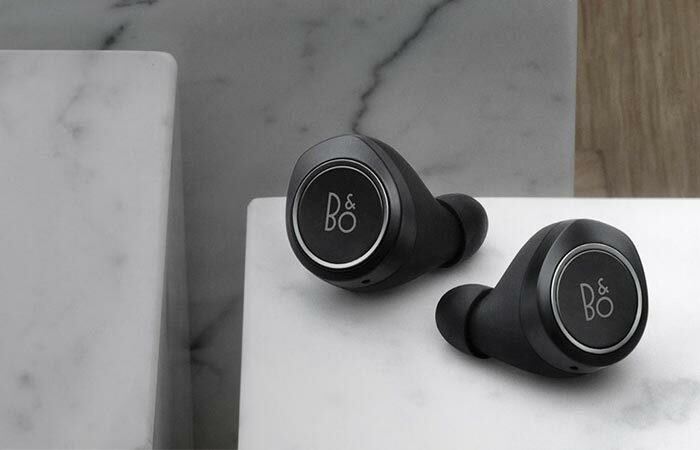 Elegant wireless headphones from Bang & Olufsen. Bang & Olufsen introduced a new pair of wireless headphones that will be available from mid-October. They are designed to be your next beloved essential as they are very comfortable and made to perfectly fit your ear. The touch surface on the sides comes with an aluminum ring while the built in microphone allows you to take calls. Beoplay E8 are lightweight, come packed in a top grain leather case that weighs just 45 grams. The case also serves as a charging station, with each charge providing 4 hours of playtime. Also, the case can give you 2 extra charges, adding up to 12 hours of playtime. 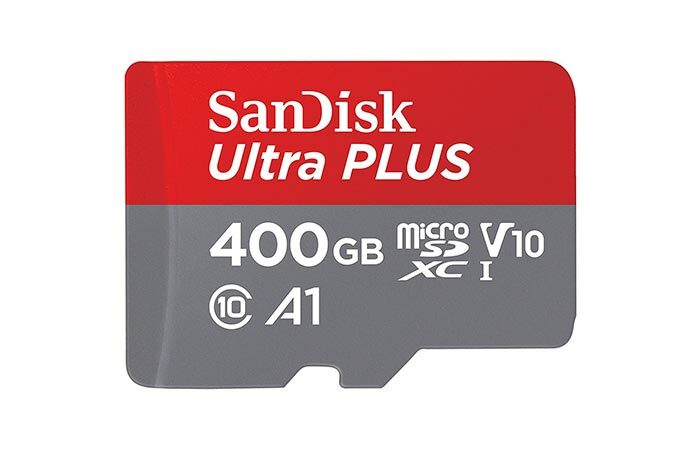 A new SanDisk microSD card with incredible 400GB capacity. As time goes by, we keep seeing smaller cards with bigger memory capacity. SanDisk took this trend to the next level with their new 400GB microSD card. You heard it right, 400 GB. Besides this incredible storing capacity, it comes with 100MB/s** transfer speeds. This means you can transfer up to 1200 photos in one minute but also record HD videos. Additionally, A1-rated performance allows you to access apps faster, making it ideal for Android smartphones, tablets, or MIL cameras. A special adidas leather sneaker edition dedicated to Octoberfest. Going to festivals means you’re going to ruin your sneakers with mud, dirt, and people stepping on you in the crowd. 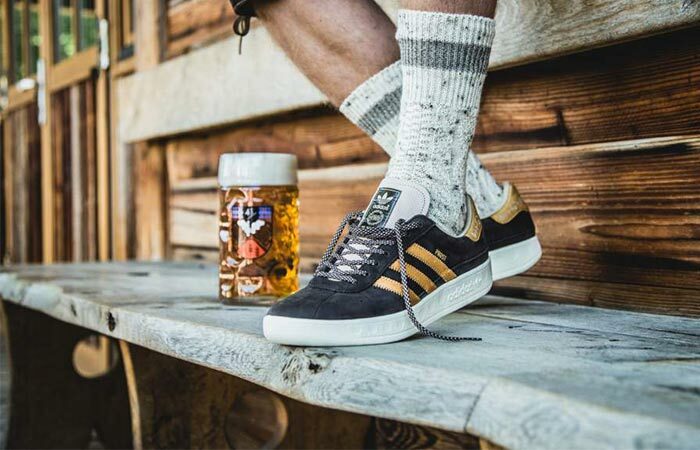 Adidas got inspired by Octoberfest, a traditional German festival that happens at the end of every September. In particular, they were inspired by Bavarian leather pants when they created the new Munchen Oktoberfest sneakers. They feature high-quality leather with DPBR upper coating which makes them resistant to weather conditions and beer spilling. The sneaker has a brown design with the recognizable three light brown stripes. A set of three foldable and lightweight camping essentials. 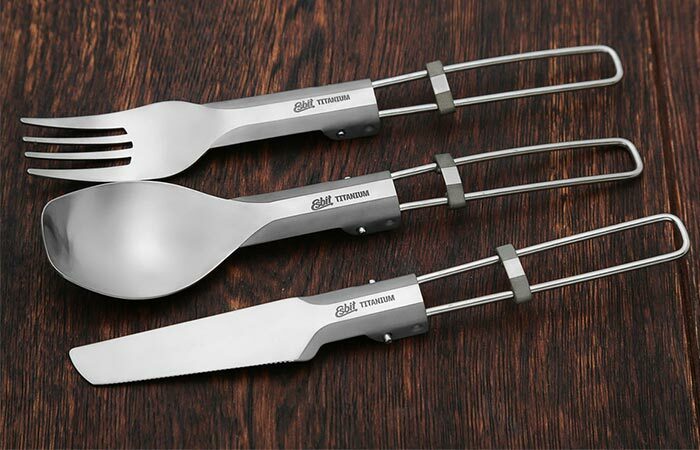 Next time you go on an outdoors trip, make sure to pack these Esbit Folding Titanium Utensils. Why? They are very lightweight (made from corrosion resistant titanium) and they are foldable, making them easy to store. Polished titanium doesn’t leave a metallic taste and can withstand anything your throw at it. You can get a fork, knife, and spoon together or separately, whatever you need the most. 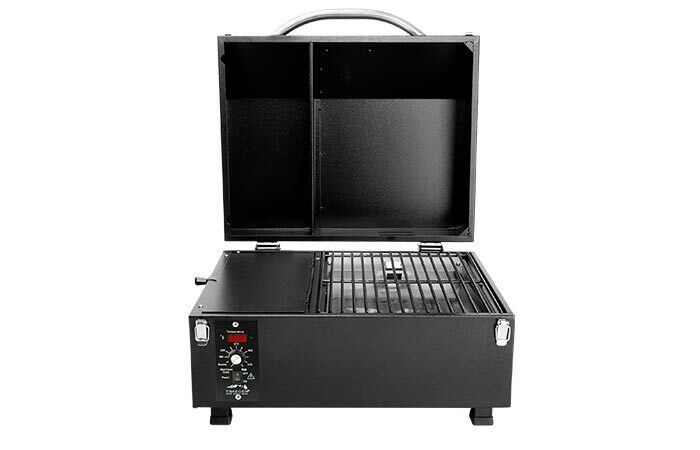 A portable table top grill made from stainless steel and powered by hardwood pellets. With 16,000 BTU’s of heating power, the Traeger tabletop grill has some serious performance. It has an induction fan that circulates hot air and distributes the heat. The grill is fueled by 100% pure hardwood pellets and powered by a standard outlet. The fire pot at the bottom that keeps the fire going so you don’t have to stand next to it all the time. You can set three cooking temperatures depending on the meal you’re making and burning pellets will give it that smokey taste. Finally, thanks to a powder coated stainless steel construction, you’ll have it for many years to come. A two volume edition of books dedicated to dream destinations, found by New York Times Explorer. 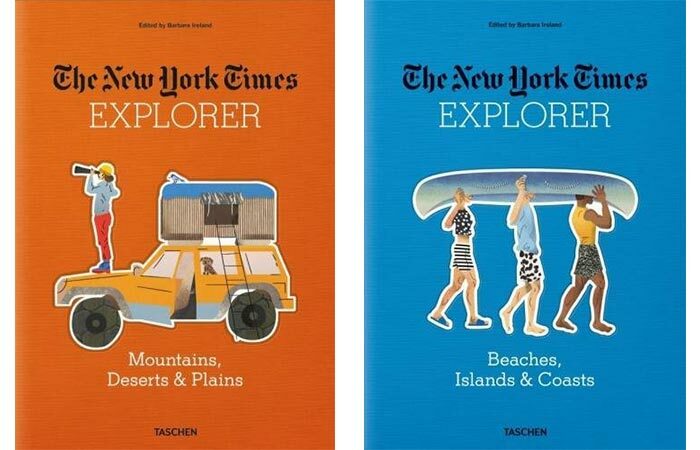 Starting from November 1st, you’ll be able to get a New York Times Explorer series of books. Currently, two books are launching, both edited by Barbara Ireland. One is dedicated to Beaches, Islands, & Coasts and the other to Mountains, Deserts, & Plains. Each one tells a story of 25 dream destinations, all based on travel journalism done by The New York Times. In the future, they plan to release two more volumes- Urban Adventures and Road, Rail, & Trail. Each week we dedicate one of the picks to videos that are worth checking out. The last find this week is a video of life size version of Ferrari SF70H being built from LEGO. It took the team 349,911 bricks and 750 hours to finish it. Watch this time-lapse and enjoy!